L’Olympia, Paris, 29 March 1966, 2nd show. * European Tour 1970. 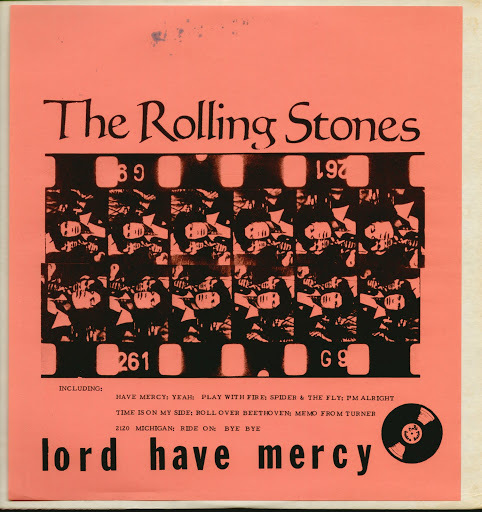 + Olympic Sound, November, 1968. – Chess Studios, June 10-11, 1964. ~ RCA Studios, December 6-10, 1965. ^ De Lane Lea Studios, London, November 14, 1963. 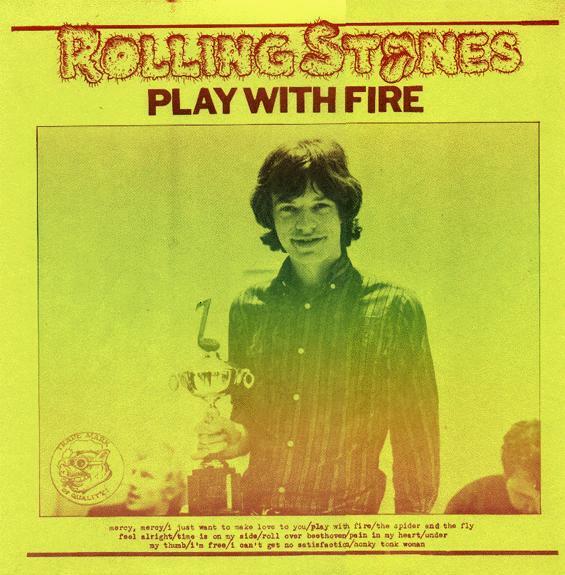 Comments from rollingstonesnet.com: “Side 1 is a copy of the TMoQ LP “Play With Fire” Matrix: 2815-A/B [also Highway Hi Fi HHCER 108]. 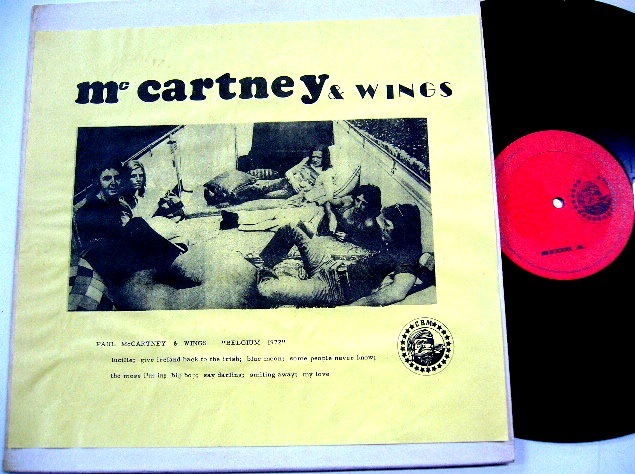 CBM were the first bootleg label to release excerpts from a tape of a very young and under rehearsed Wings in only their third ever live performance, CBM had been supplied with. It really is a pity that no later shows have turned up, so that their progress as performers could be followed. Why CBM sold this as a performance from Belgium, I would love to know. The band had actually played in Antwerp, Belgium in the meantime (August 22 ’72), perhaps that had something to do with it. Although, the track list differs a little bit, Ken’s Highway Hi Fi label release Naturescapes [that I can’t find any image of] is a straight copy of CBM’s album. The master was assigned the number 371 in error (which was kept by Hot Wacks in their listings), this matrix marking was then corrected by hand to read “370”. The double LP exists on black vinyl and with green Wizardo labels as well, copies of the first cover variation seem to carry the TMOQ sign for some reason. Now, you would think that this completely supersedes the CBM LP and has made it superfluous but that is not how things work in bootlegland, unfortunately. 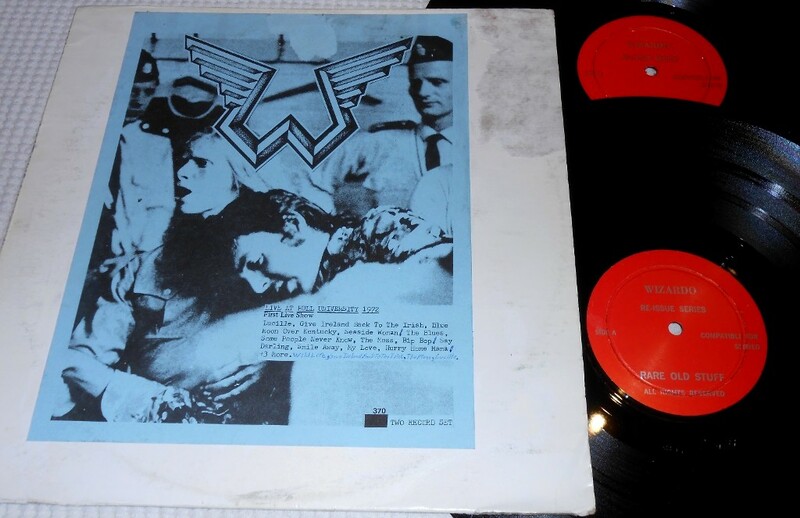 Madinger & Easter have found that the WRMB double album is in fact missing some in between song chat that is exclusive to Belgium 1972 and would be necessary in order to reconstruct the full set. They do not recommend any of the vinyl sources for the best audio quality but the tape source [which most of us do not have access to, though]. A comment on the value of vinyl/bootlegs in general. It is a bit hard to determine the value of a record if an auction ending on December 24th 2012 stops at $45 with one bid and one ending on January 23rd 2013 for this very item ends at $161 with 9 bidders. The descriptions and images did not differ much regarding the condition of the items (the $45 auction result was for the copy in the image shown here). Perhaps timing is indeed everything. 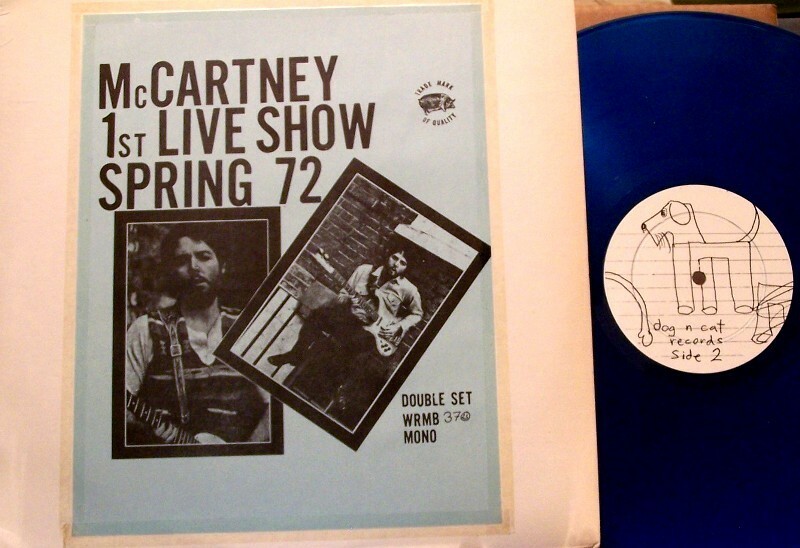 Source: Second show at the Inglewood Forum, February 14th 1974 with the addition of ‘It’s all over now, Baby Blue’ from the first show (sides 1 – 3) and on side 4 soundtrack of the 1967 film ‘Festival’, the American documentary about the Newport Folk Festival 1963 – 1966, directed by Murray Lerner. A beautifully done box, limited to 200 copies with photos from the actual gig – a rarity in those days – and detailed information on the back. This closes our stroll through the compact Highway Hi Fi label catalog. Listed in Hotwacks as a Phonygraf release and the comment: “Also available on Stein O Wisky Platers (1369)”. 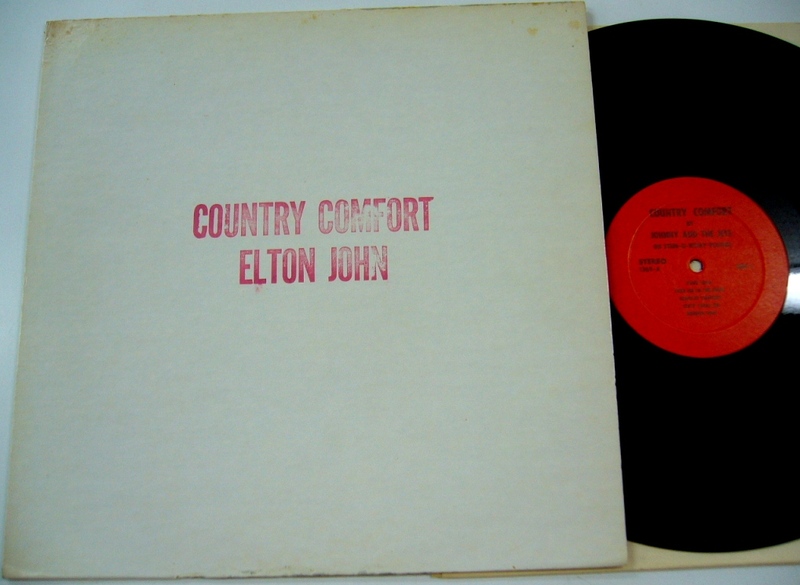 This must have been one of the earliest Elton John bootlegs in 1971 together with the influential radiochord from the New York FM broadcast and Live At The Anaheim Convention Center by Rubber Dubber. Looking at the original on Stein O Wisky Platers (which I believe is the first one shown here), I would not be surprised if Dub had recorded this show at San Bernardino’s Swing Auditorium that December 5th 1970 (often listed as Santa Monica on November 15th) and released this with a little help from Ken. The quality did turn out to be pretty good. It should be noted that during ‘Get Back’, EJ refers to the location as “LA”. 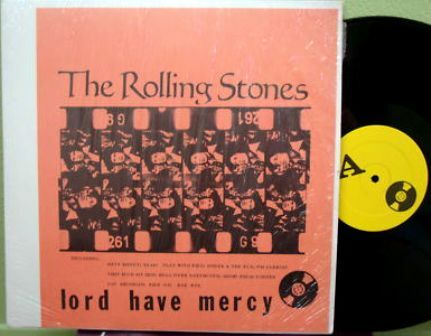 I recently purchased this vinyl bootleg, and thought I would share it here. If my research is correct, the “Country Comfort” bootleg is from the Civic Auditorium in Santa Monica, CA. The date commonly associated with this show is November 15, 1970, but that is not necessarily correct (per the “Cornflakes and Classics” website) as it has been confirmed he actually played the Fillmore West that night. superb […] but it is listenable and a very enjoyable show […]. This is the Phonygraf title Dance Of The Maya (TPGRL 1112), which is usually quoted as being an earlier release of this same material. Source: BBC TVs “In Concert”, London, August 25 1972. Filmed by the great BBC producer Stanley Dorfman.